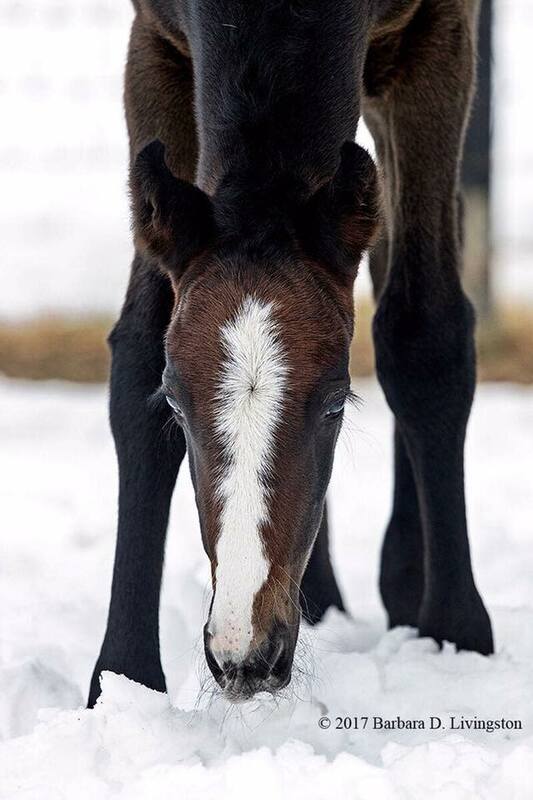 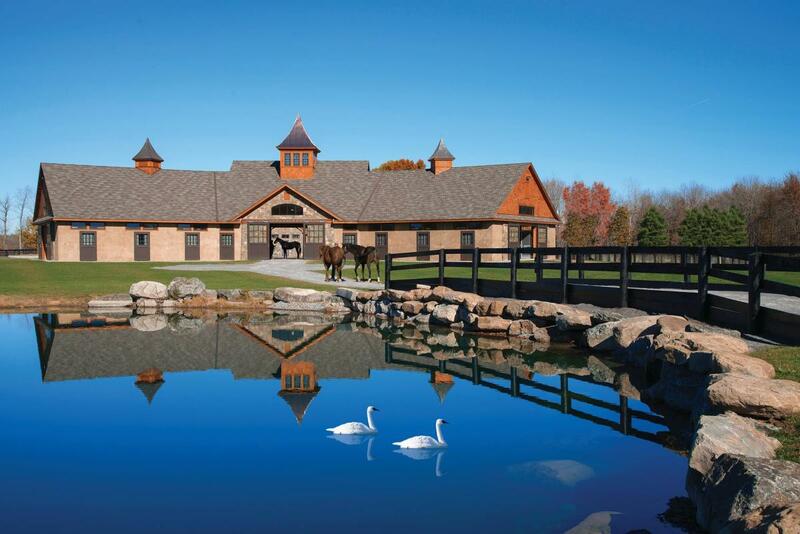 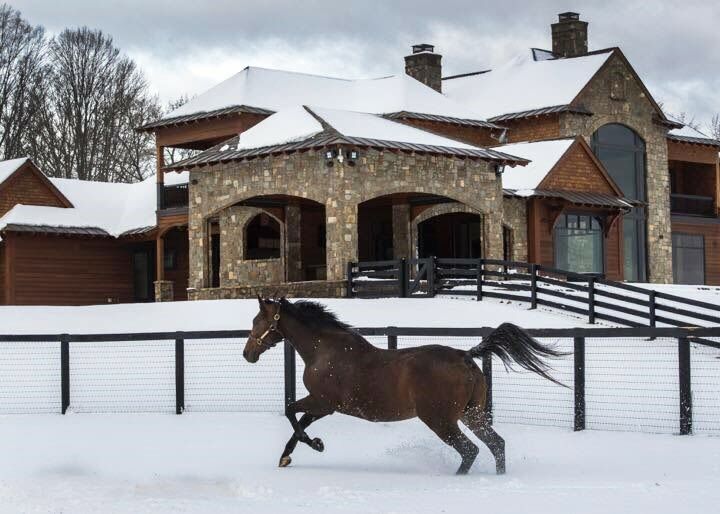 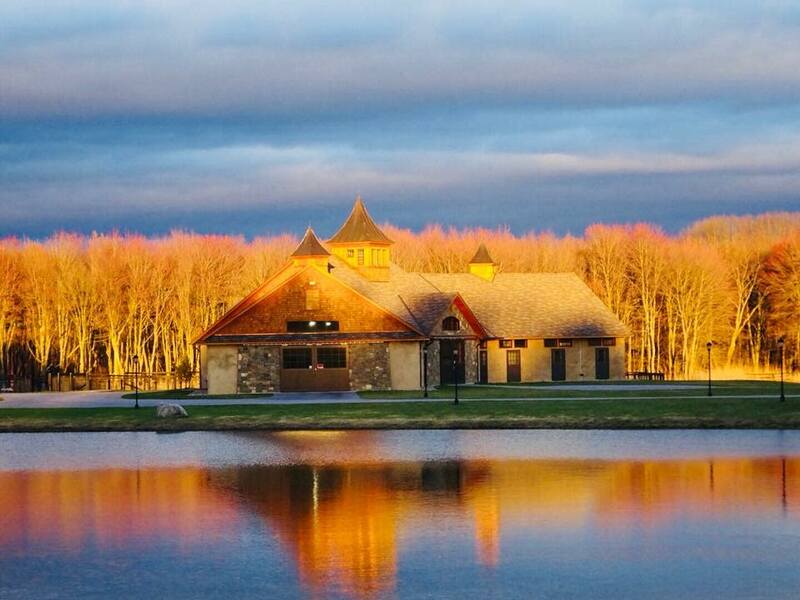 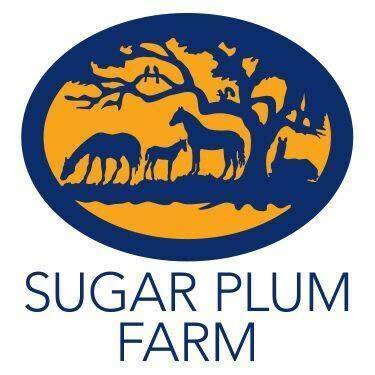 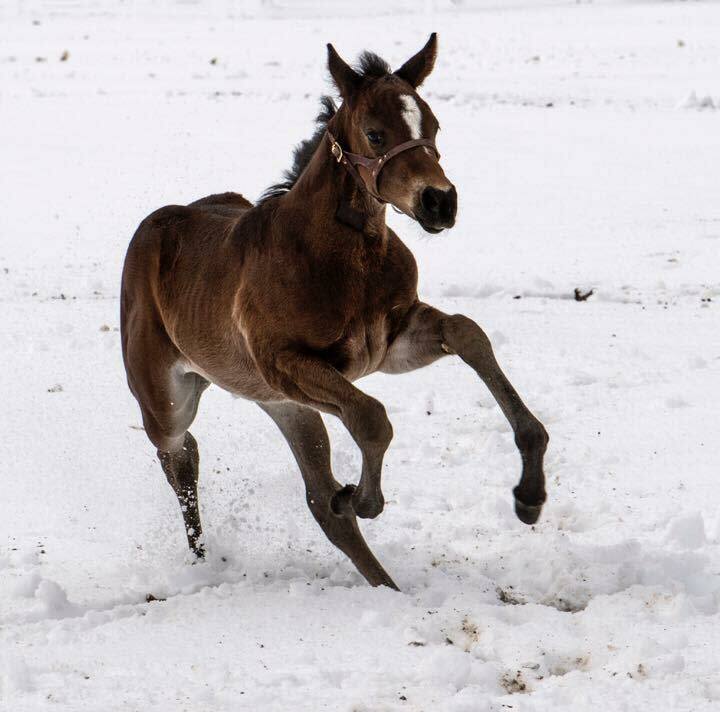 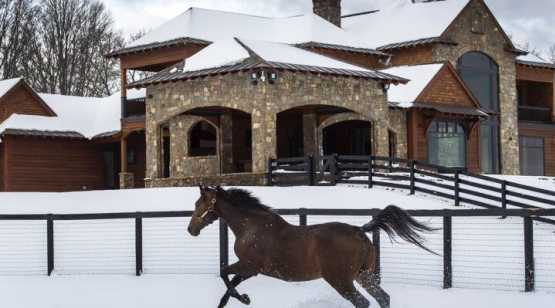 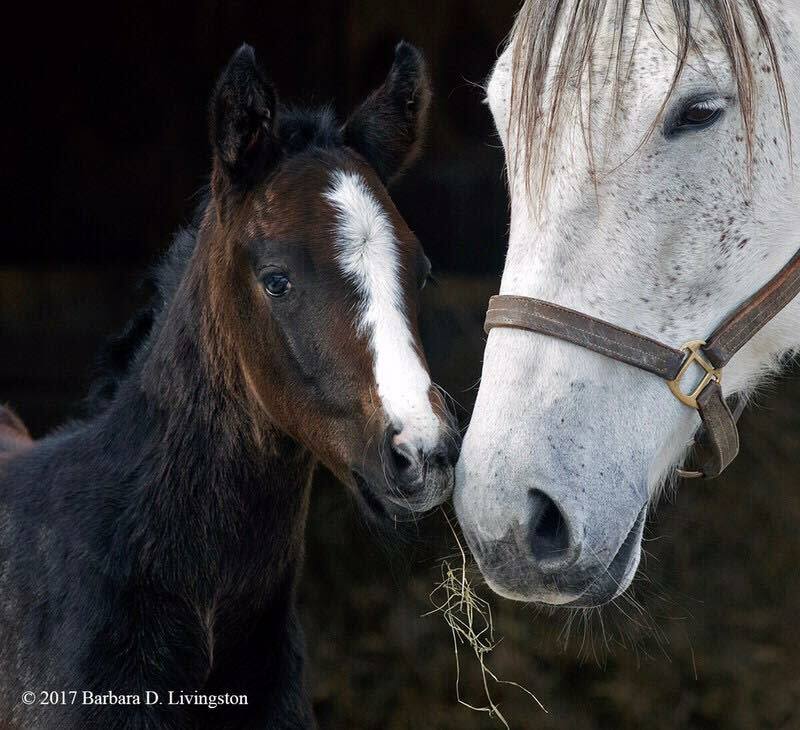 A boutique Thouroughbred breeding farm located in Saratoga Springs, NY. 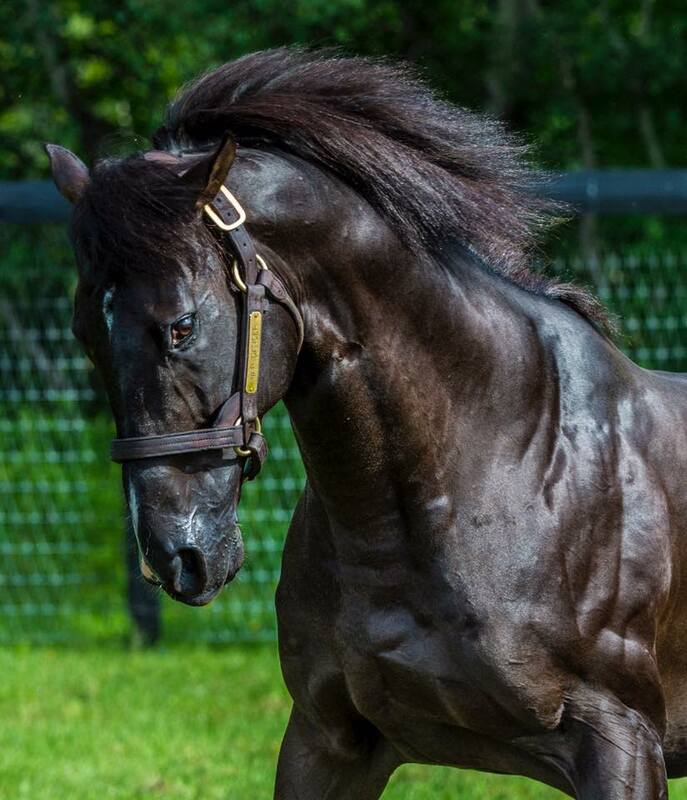 To meet War Dancer, please call for an appointment. 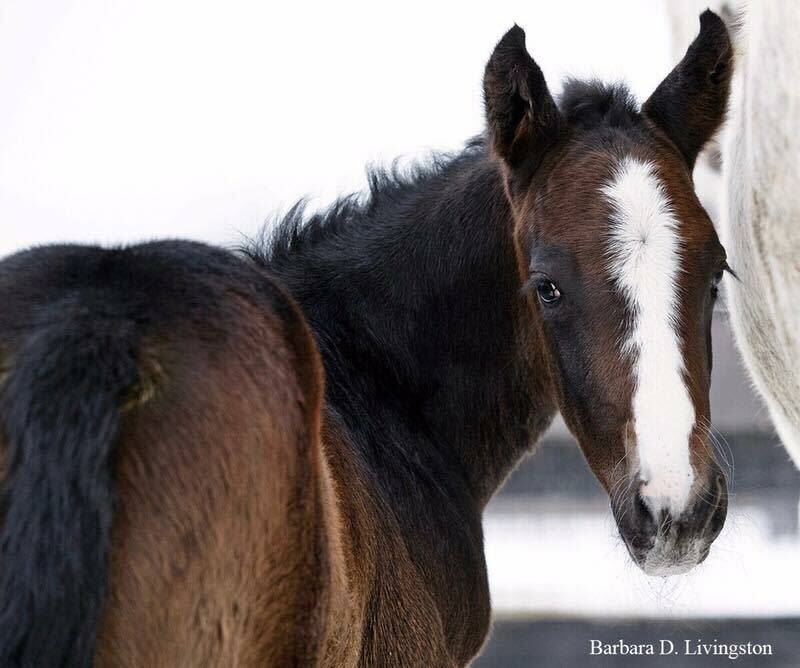 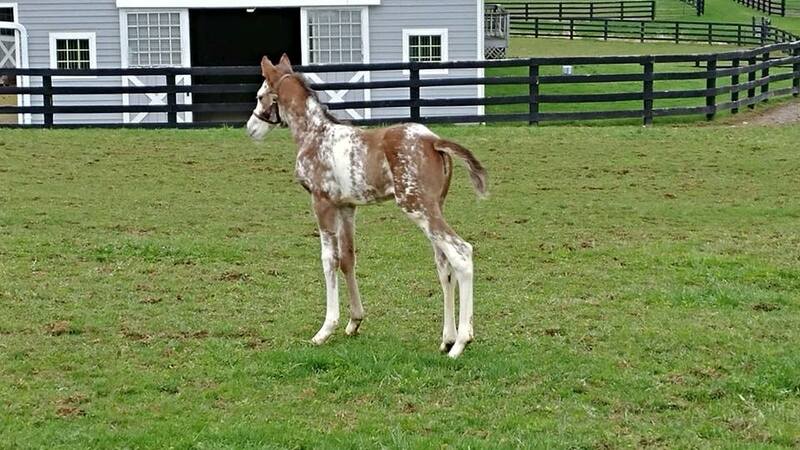 To meet the foals, please call for an appointment.